The zZounds Keyboard Accessory Value Package has everything you need to round off your recent keyboard or digital piano purchase. Our team has specifically picked items that provide the best value for your buck that we can offer. This comprehensive package includes a keyboard stand, bench, sustain pedal, folding music stand, 15' audio cable and headphones. 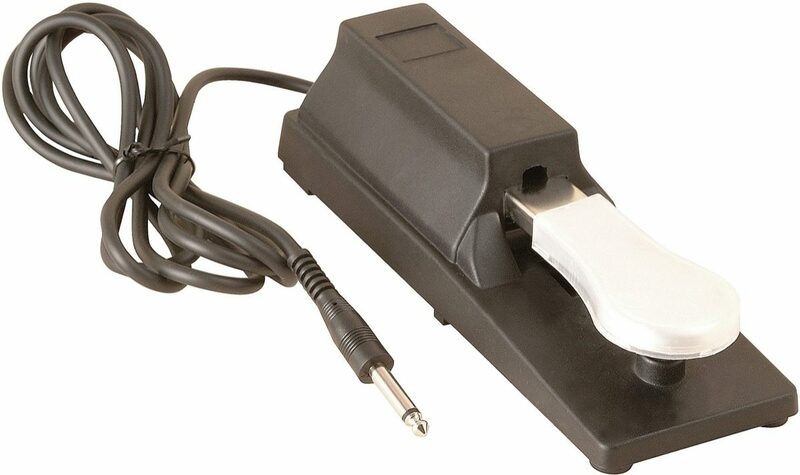 Add one to your digital piano or keyboard order today. CBI's GA-1 American Made cable is ideal as a guitar cable, patch cord, keyboard cable, or anywhere a 1/4 in. to 1/4 in. connection is required. Between processors, between pedals, from your effects to your amp even from your mixer to your power amp. CBI uses high quality wire and superb connectors in these affordable, durable cables. 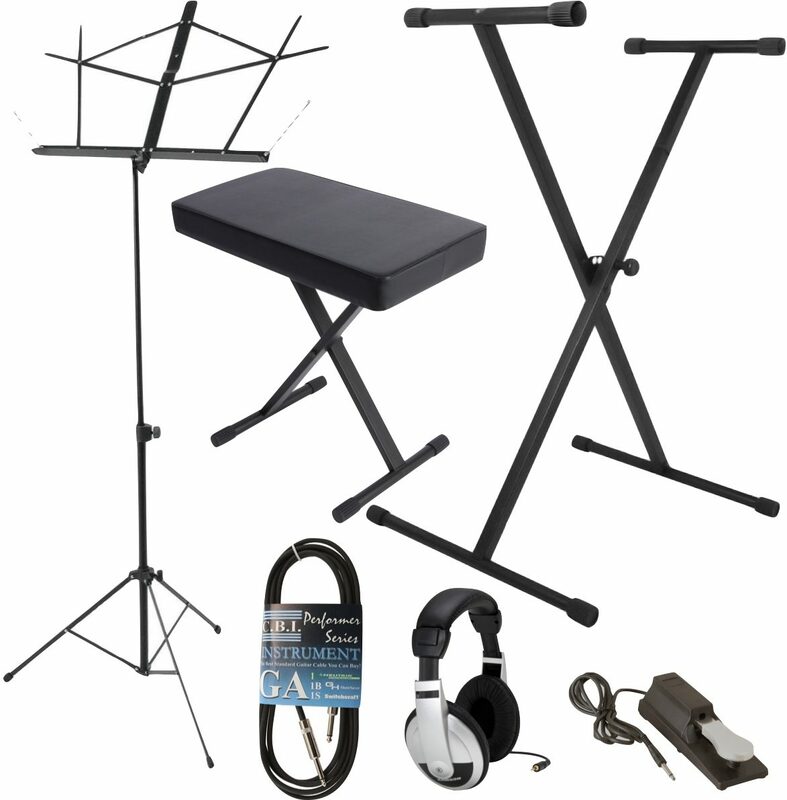 The choice of working musicians and students around the world, On-Stage SM7122 Folding Music Stand design features rubberized feet for added stability. 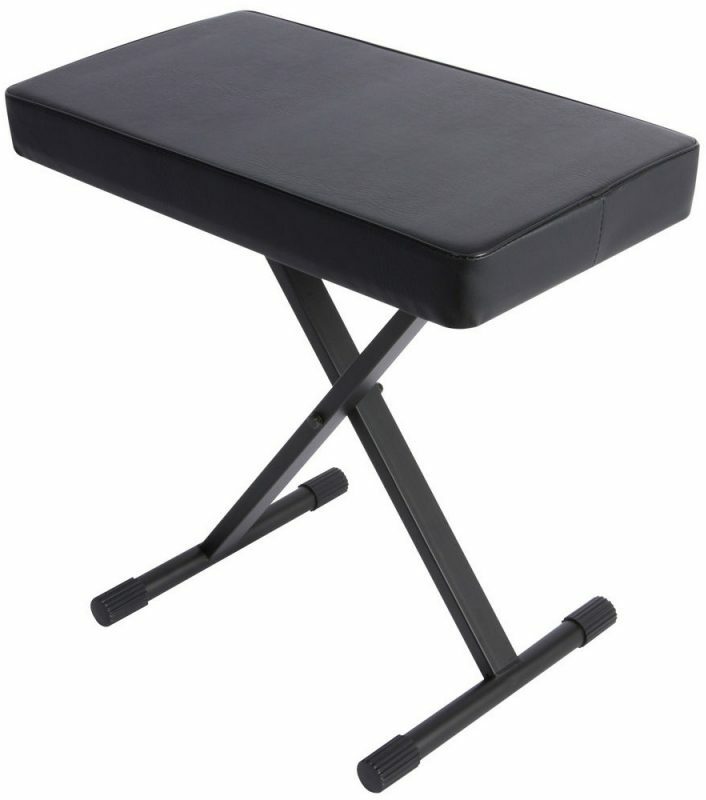 World Tour's Deluxe Keyboard Bench boasts a large 12 x 17 in. seating area with 2.25 inches of comfortable padding. Very heavy-duty steel construction allows the bench to be used by players up to 250 lbs. Unless you want to drill strap buttons onto your synth and rock out Revenge of the Nerds-style, you're gonna need something to put that keyboard on. Short of stealing a bunch of milk crates and lashing them together to form a teetering plastic totem, this World Tour SXKS Single X keyboard stand is the most cost-effective way to get your instrument off the ground -- and it's way more legal! 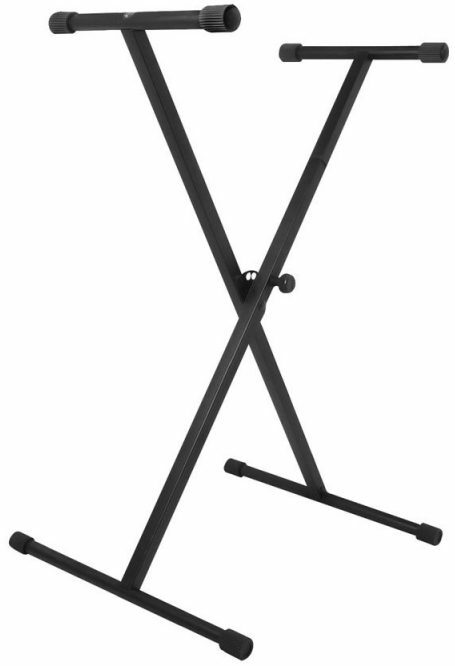 Affordability isn't the only selling point on the World Tour Single X keyboard stand. The sturdy steel frame can support weights of up to 130 lbs, so don't think twice about using it under your heavy-duty synths. If compact virtual analog synths are more your speed, the SXKS can adjust to accommodate keyboards from 88 keys to 49 keys in length. The adjustable X-Joint also makes this stand height adjustable so you can play sitting down, and the joint's "Secure-Lock" latching clutch means the stand will never sag or slip out of position. While the World Tour SXKS was built to withstand the rigors of the road, it still treats your valuable equipment with a velveteen glove: the rubberized end caps protect your stage piano from unnecessary scuffs, and the 19-inch base width ensures stable footing on any flat stage. The SXKS folds flat when it's time to pack up your gear and hit the road. For great sound on the go or in your home studio, the Samson HP30 Playback Headphones offer great sound. Featuring a lightweight, closed-back design with an adjustable headband, the HP30 headphones will provide a comfortable listening experience for any user. 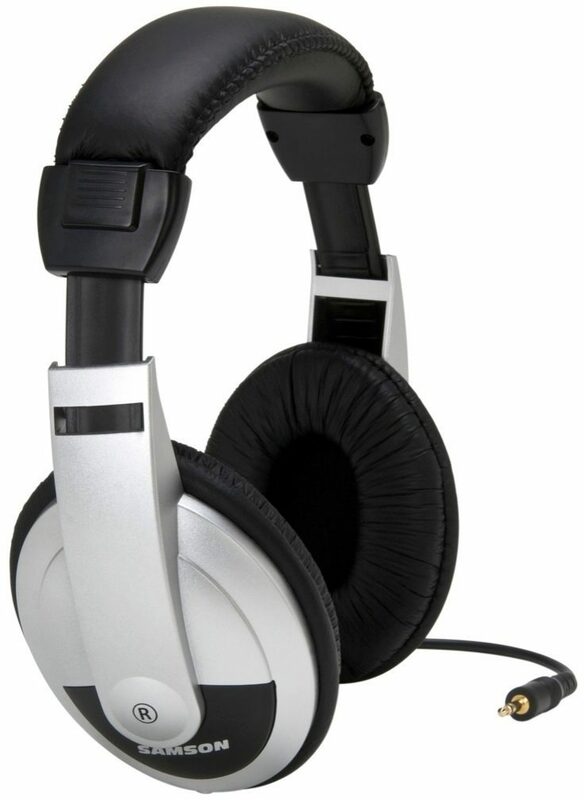 With 40mm full-range drivers, a frequency response ranging from 20Hz to 20kHz and an impedance level of 32 ohms, these headphones are strong performers in a variety of applications. They are perfect for use with your keyboard, guitar and other quiet music practice. You can also use them with your MP3 or media player. The HP30 Playback Headphones are an ideal accessory to include as part of any bundling package for compatible products.